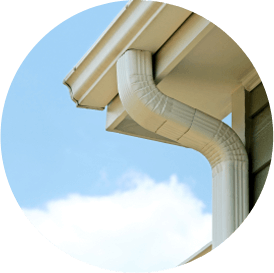 Do you need a new garage door for your home in the Huntingtown, Maryland area? 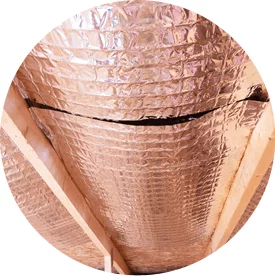 Accurate Insulation can help. 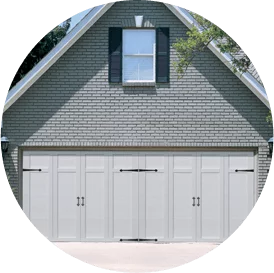 We install high-quality garage doors and want to help you with your project. Contact us to discuss garage door installation for your home in Huntingtown.